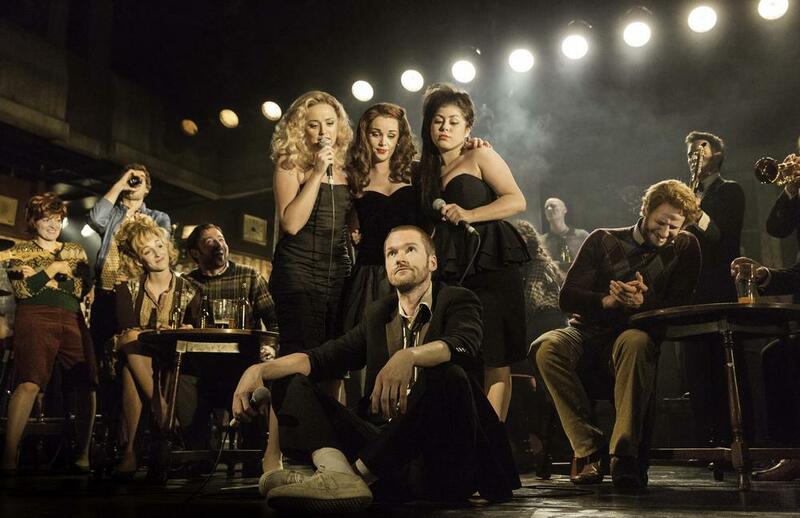 For the ultimate feel-good factor, taking in a show in London’s West End is the perfect recipe, especially, states Iain P W Robertson, when it is as brilliant as one of its hottest musicals. 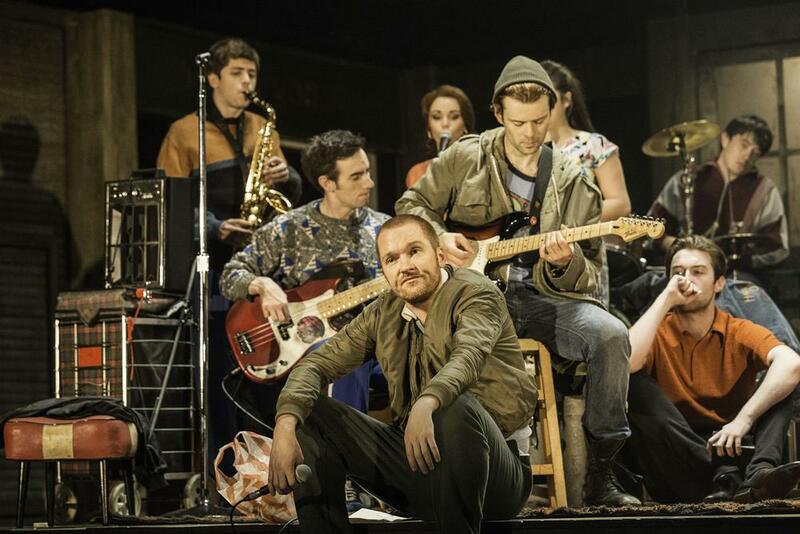 Renowned for awarding themselves endless accolades, London’s theatre-going critics ought to take a long hard look at The Commitments, a sparklingly bright, cheerful and inspirational blues and soul musical, which is based on the pointedly wonderful late-1980s novel by Roddy Doyle. Produced by Phil McIntyre and directed by the prodigious Jamie Lloyd for a long run at The Palace Theatre (on Shaftesbury Avenue), its excellence, from curtains up (in itself an ‘illuminating’ showpiece), to final encores, was riveting and engaging for the audience. 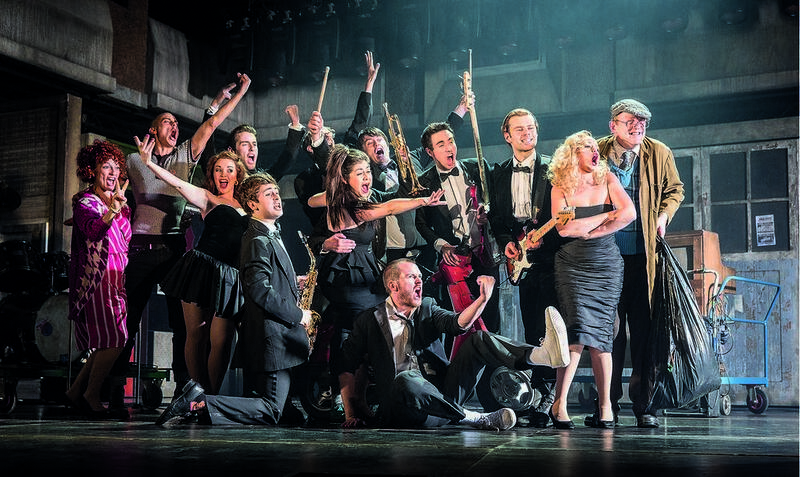 Yet, it was clearly every bit as much fun for the actors and it was immensely hard to tell if the original Commitments, which enjoyed some chart success, even though they were created for a film of the same title in the early-1990s, had been reformed, or it was just a bunch of talented actors, playing their hearts out and doing the musical turns too. As it happens, it was the latter as some of them explained to me. The Doyle story emerged from the tough streets of a troubled Belfast in the 1980s. High taxes, massive unemployment and grim prospects for its young people led to mass migration against an intractable backdrop. 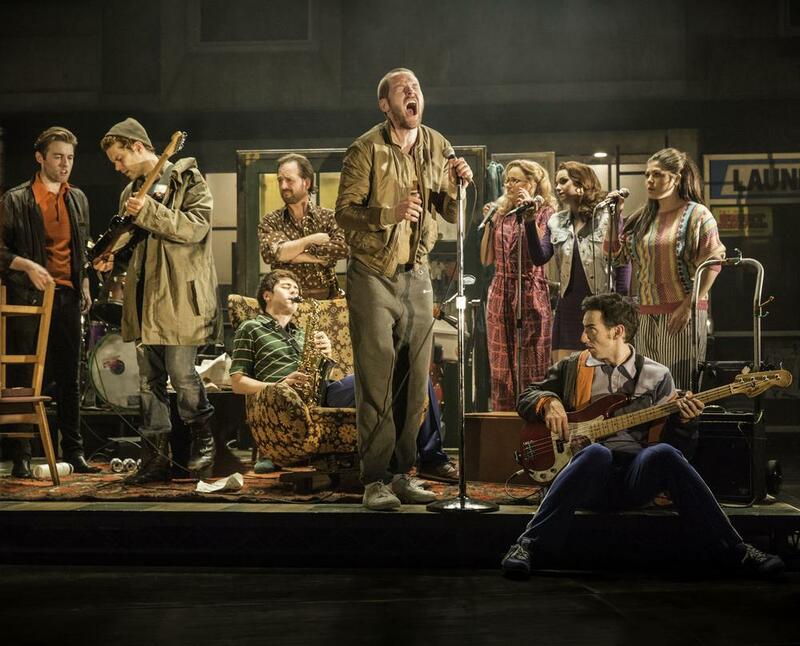 Inspired by a group of Ireland’s top bands to highlight their countrymen’s issues, Doyle wrote his masterpiece and the fictional ‘The Commitments’ was formed. The choice of the right cast members was reportedly very tough for the West End production. Obtaining the commensurate harshness of a Belfast growl was as important as ensuring that the cast could sing and act at the same time. Most of the performers are in their early twenties, which mirrors Doyle’s original concept but is essential for the energy expended on stage. However, it is the roll call of the blues and soul classics that also has to share top-billing with the stellar cast. Kicking off with ‘You Keep Me Hangin’ On’, the Holland & Dozier staple for The Supremes, with ‘Knock On Wood’, ‘What Becomes of The Broken Hearted’ and ‘I Heard It Through The Grapevine’ following in close succession, a rich tapestry of twenty first-class tracks is reproduced (back stage help, or not), plus even more for the encore. The girls, Jessica Cervi (‘Bernie’), Stephanie McKeon (‘Natalie’) and Sarah O’Connor (‘Imelda’), provide brilliant a cappella support when needed and full-blooded, on-demand choral majesty at every juncture. However, special acknowledgement must be given to the stupendous Soutra Gilmour for her phenomenal sets, which slide, cassette-like, from the precinct backdrop, to provide domestic property, the bar and the garage rehearsal areas that are finished and detailed to the ultimate degree. Jon Clark, the lighting designer, also warrants a special mention for the ingenuity shown illuminating the stage and all of the set pieces.